Opening a letter intended for her glamorous former roommate, Cressida, Natalie, a young woman who has always dreamed of attending the best parties and enjoying the company of celebrities and high-society friends, accepts an invitation to a party and finds herself falling for a handsome man who assumes that she is Cressida. Reprint. "A fabulous book with a brilliant central idea: Don't we all sometimes want to become someone else? 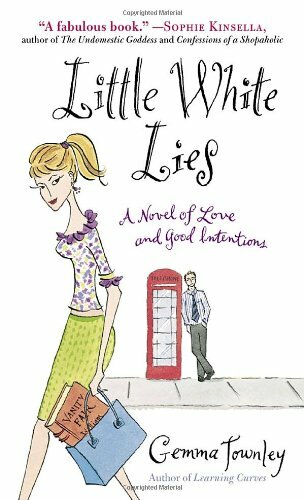 Little White Lies is hilarious and gripping and poignant and I adored it." Gemma Townley is the author of The Importance of Being Married, The Hopeless Romantic's Handbook, Learning Curves, Little White Lies, and When in Rome. She lives in London with her husband and son.